Dr Deliar Yazdanian is an Italian Gynecology and Obstetric consultant. She graduated in Medicine and Surgery, and specialised in Gynecology and Obstetrics at University Hospital of Rome “Sapienza”. During her training, Dr. Yazdanian focused her clinical and research activity on Endometriosis, Gynecological Oncology and Gynecological minimally invasive surgery (laparoscopy and operative hysteroscopy). She has been based in Rome where she gained experience also in gynecological ecography and attended a Diagnostic hysteroscopy course. 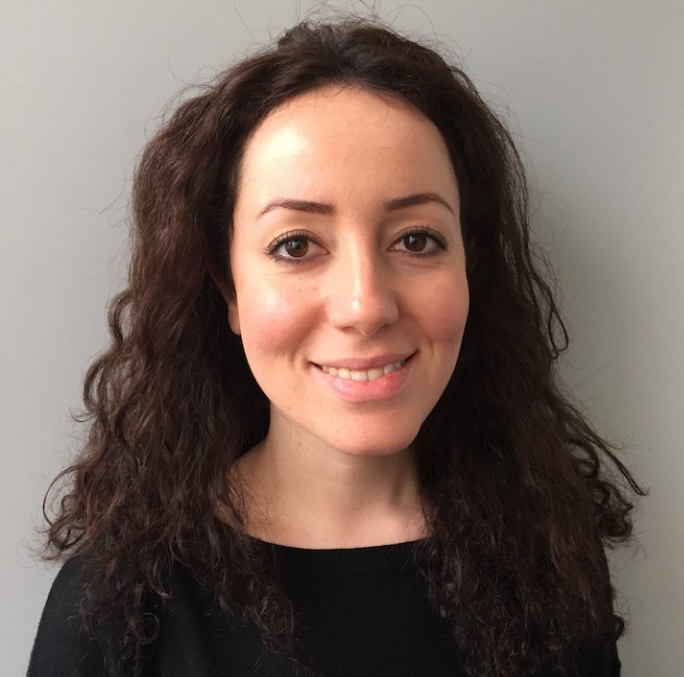 Dr. Yazdanian worked at West Middlesex University Hospital as part of her training and she is also apponinted as an Associate Specialist in the Departement of Gynecology of University Hospital Saint Luc in Brussels. Dr. Yazdanian is an expert in the prevention, diagnosis and treatment of gynecologic tumors and endometriosis. She is also an expert in gynecological ecography and hysteroscopy.